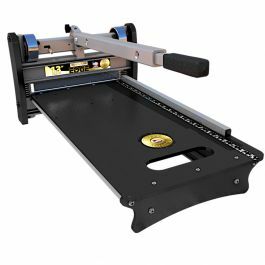 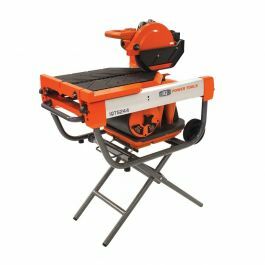 Sturdy, stable construction lets you cut with the Magnum Shear or EZ Shear off of the ground. 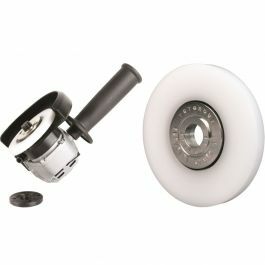 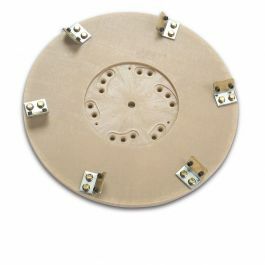 Mounting brackets not included. 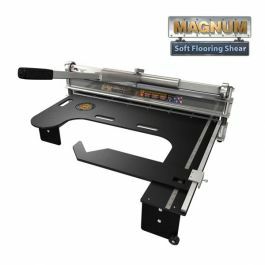 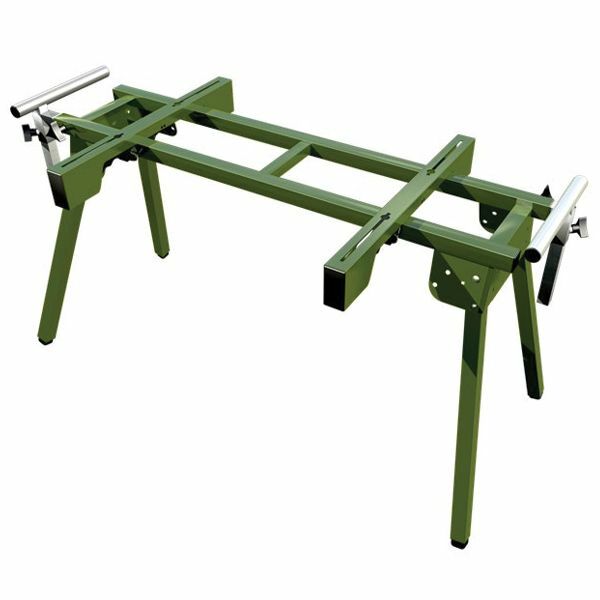 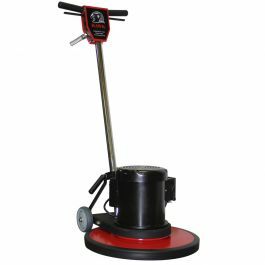 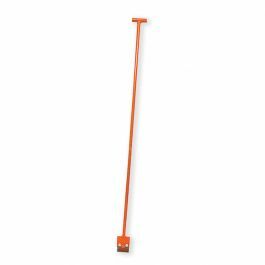 This universal stand provides a sturdy base for cutting flooring and siding materials off the ground with your Magnum or EZ Shear. 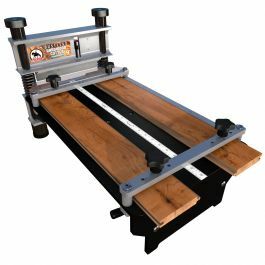 Also perfect for use with any other chop saw or table saw.